This is a breakthrough in experimental biology. Social insects are particularly difficult to modify genetically because of their social nature. Modification of an individual genome is typically ineffective because a single female queen usually does all the laying. Therefore, the edited eggs are rejected by workers and fail to survive. Social insects also experience a complex, drawn-out lifecycle, so creating many genetically modified offspring within a reasonable amount of time has been impossible. However, these problems were recently addressed by a team at The Rockefeller University in New York City, who combined CRISPR technology with clonal raider ants. 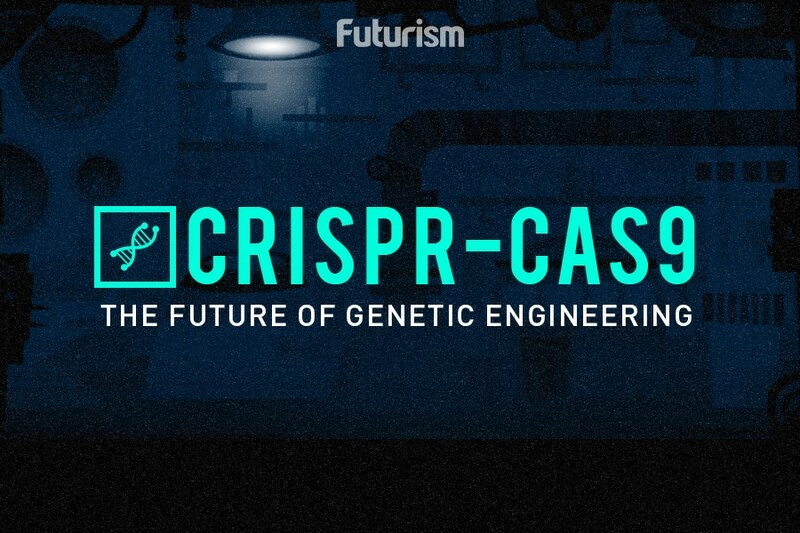 CRISPR is a gene editing technique that can modify any region of any genome accurately, without harming other genes. It works by modeling bacterial response to invading DNA—or even your computer’s copy-paste functions. When bacteria encounter an invading DNA source, they can copy and incorporate pieces of the foreign DNA into its genome as “spacers” between the short DNA repeats. Scientists harnessed that ability and turned CRISPR into a gene-editing tool, which can add or delete genes, activate dead genes, or control the activity level of genes. Unlike most ants, clonal raider ants lack a queen. Instead, each ant creates perfect clones of itself by laying its own unfertilized eggs. The team saw the answer in CRISPR, which would allow them to target specific genes and inject the edited DNA back into the eggs. Injecting edited DNA back into the unfertilized clonal raider ant eggs would allow the team to breed genetically modified strains of ants almost instantly—but only if it works. It took the team 10,000 tries over the course of two years, but they finally got it right. Clonal raider ants have to follow scent paths (and they have over 350 odorant receptors with which to do so), so the team targeted an olfactory gene first: orco. The theory was that by knocking out the ants’ ability to follow scent paths they would disrupt critical social behaviors. The goal? To see what would happen if they did. As predicted, knocking out orco rendered the GM ants restless and unable to follow scent paths. However, there were more long-term, serious consequences, too. The transgenic ants displayed differences in both behavior and brain anatomy. Young clonal raider ants typically spend their first month with their nest-mates, motionless. The transgenic ants skipped this stage and wandered aimlessly, failed to follow trails, and otherwise did not exhibit the social behaviors that allow ant colonies to function cohesively. Typical ants lay six eggs every two weeks, but the transgenics laid only once in that same period of time. Finally, the transgenics had a shorter lifespan of only 2 to 3 months, compared to the usual 6 to 8 month lifespan. Typical ants have clusters of nerve endings of each type of odorant receptor called glomeruli in their brains. In transgenic ants, the glomeruli never formed. Researchers also tried knocking out orco in fruit flies, which did not have the same effect. However, knocking out the equivalent gene in mice did. These results suggest a future line of research: comparing and contrasting brain development in different species in order to assess how brains evolve to manage complex social behaviors. The researchers hope the clonal raider ant will become a model organism for study of the origin and evolution of animal societies. Should Gene Editing Be a Human Right?